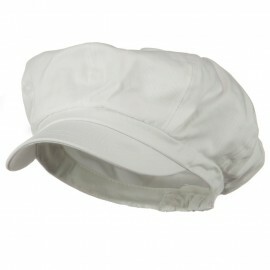 One size fits most with elastic band at the back, fitting from XL to XXXL. Crown measures 4 1/2 inches deep in 8 panels, fully lined inside with satin. Bill measures 2-1/4 inches long, pre curved bill. 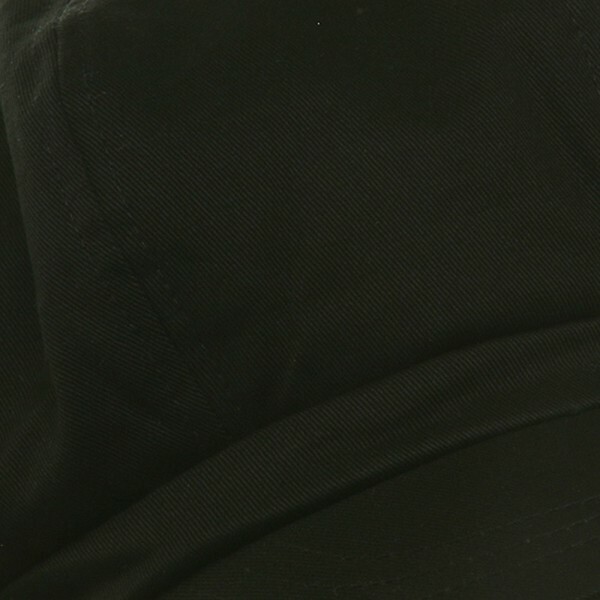 I like this hat because it can be worn all year long and fits my big head. Stylish. Awesome hat and actually fits my big head - yay! Love it! 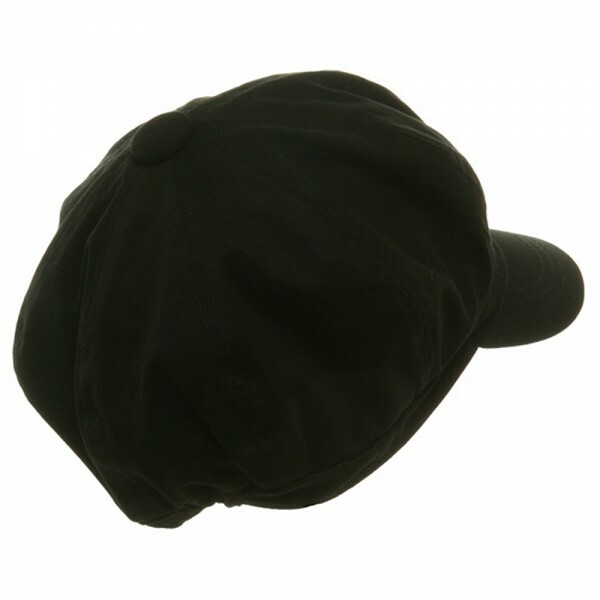 Nice hat at a great price. Shipping took only 3 days. Fits well and looks really good. A great value! 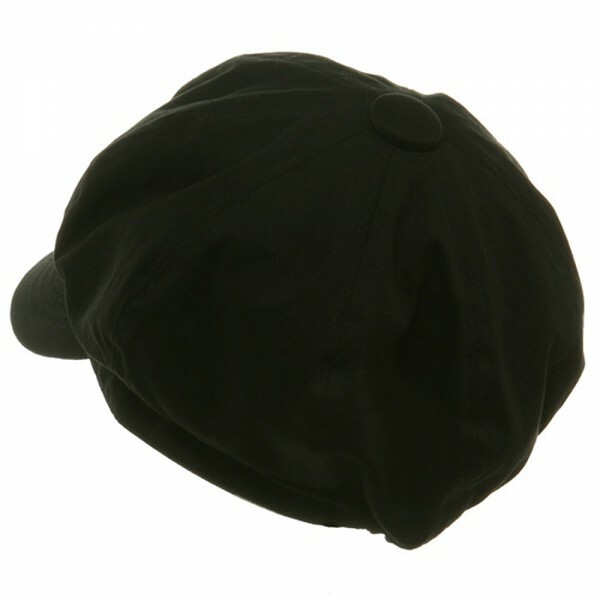 Received a Black Big Size Cotton Newsboy Hat. It was very tight. Although it was sized One Size Fits up to XXXL. It was only SLIGHTLY larger. 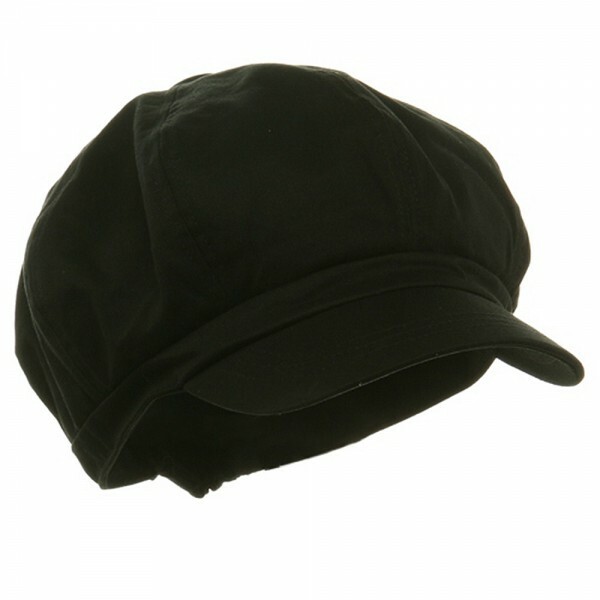 I was never able to find in stores this type of hat that was generous enough to fit my head - I apparently have a big head - funny, I never noticed that before - It was a dream come true to find hats specifically made for people with "larger" heads. The material, workmanship and size was everything I hoped for and more. I can't believe total strangers actually come up and ask where I got it. I bought a black one and LOVE IT and evidently so does everyone else! 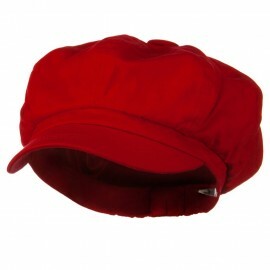 For that ultimate puffy retro style look, check out our Big Size Cotton Newsboy Cap! 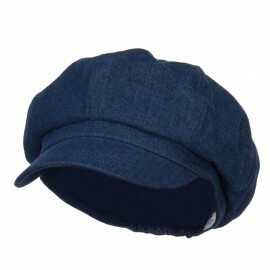 This cotton newsboy cap is heavy and feels sturdy. 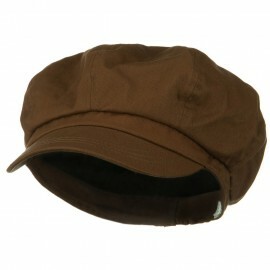 It is lined for a comfortable fit for the wearer. 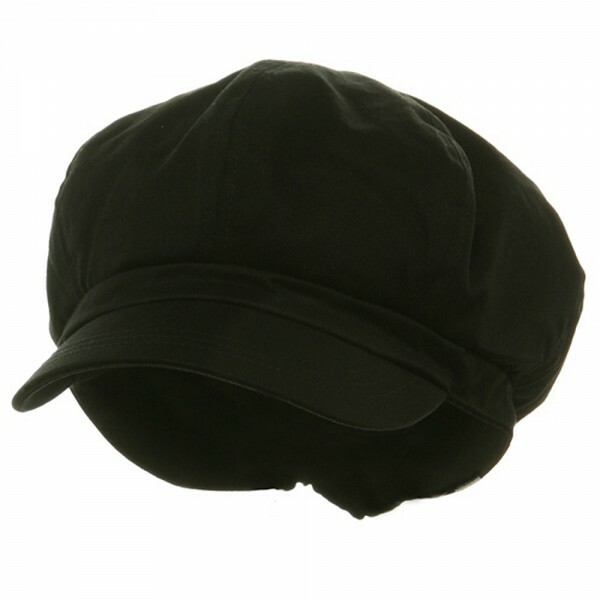 This hat is unisex for whoever seeks the newsboy look. 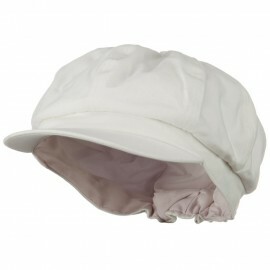 The hat is fitted with elastic band at the back for a flexible fit from size XL to size XXXL (3XL). 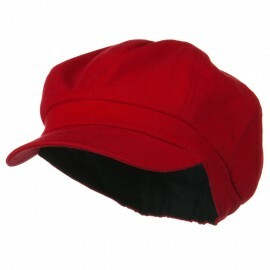 This big size newsboy hat is a great addition to those with unique style! 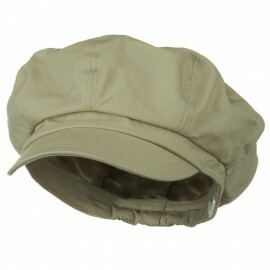 This timeless style hat comes in many colors, so browse the other colors, and we're sure you'll find what you're looking for.